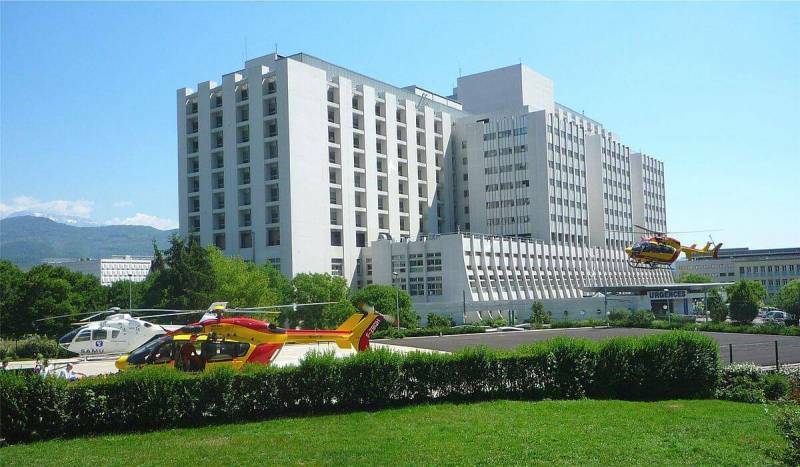 Orbility was selected by EFFIA to equip all the CHU Grenoble parkings as part of a modernisation project at this facility. The choice of EFFIA focused on the installation of equipment from the CODEX range, selected for simplicity of installation and speed of operation. The system is already in use at CHU Purpan in Toulouse France. More than 30 entry/exit points, 20 Intermediate Terminals and 15 Automatic Boxes have been be installed on the Grenoble site, during the project, which ran from September 2018 to October 2019. Orbility has also developed products for this business to meet the specific requirements of the hospital sector.